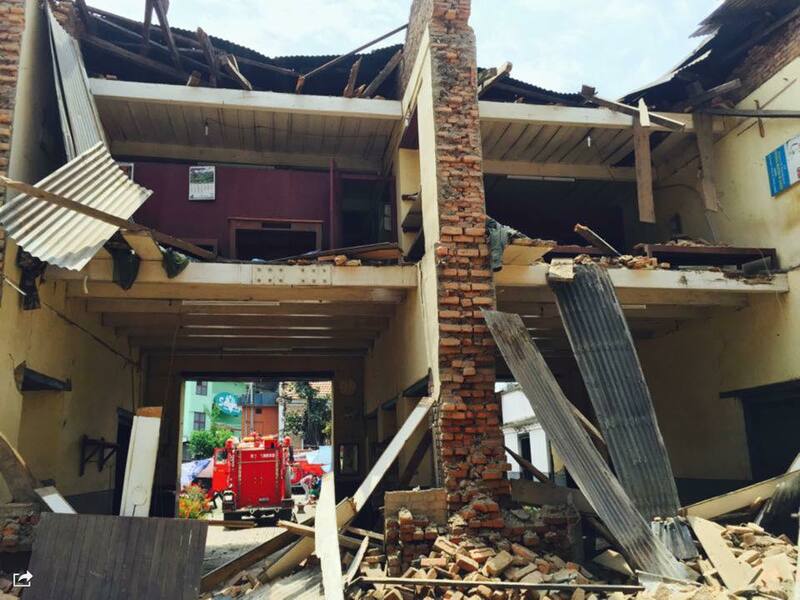 Homes and buildings lie damaged in Kathmandu, Nepal, as a result of last Saturday’s 7.8 earthquake. 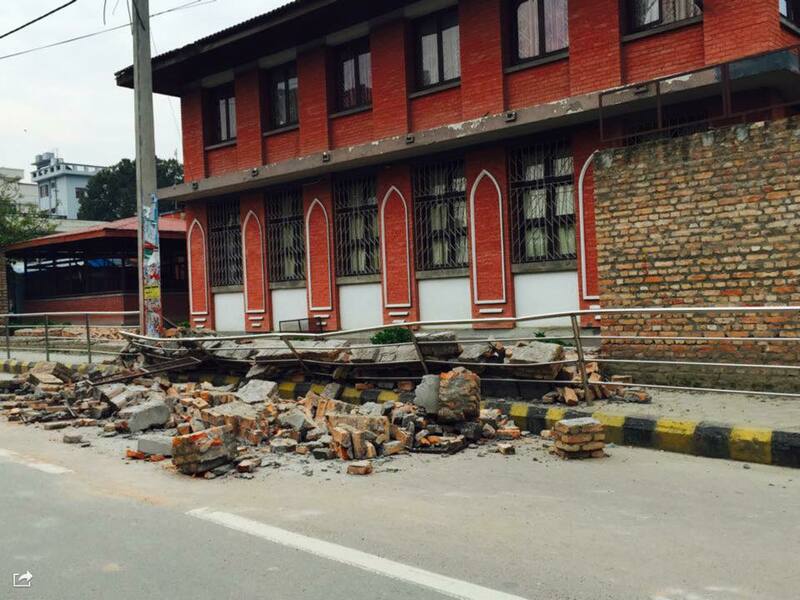 On Saturday, April 25, a massive earthquake struck the South Asian nation of Nepal, approximately 50 miles northeast of the Nepali capital of Kathmandu. Registering 7.8 on the Richter scale, the earthquake struck with deadly force, flattening homes, buildings, and temples, causing widespread damage across the region and killing more than 5,000 people. 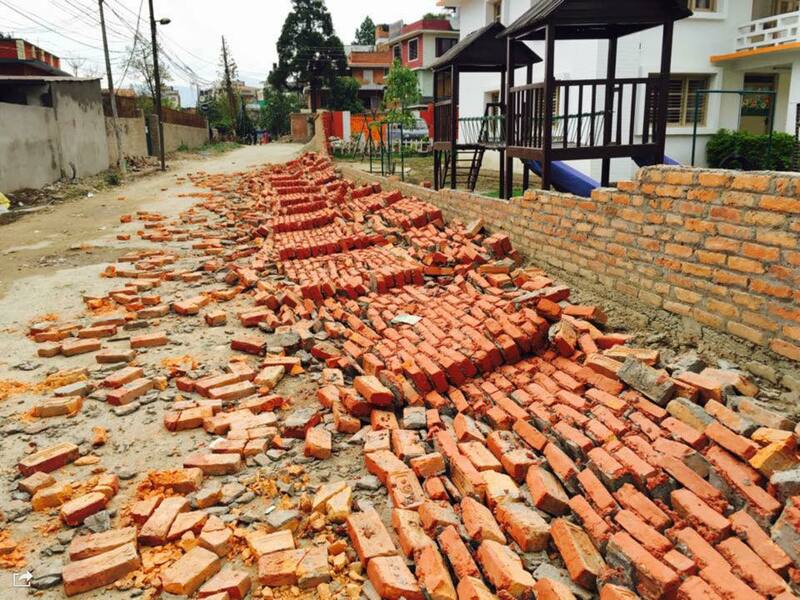 It was the strongest earthquake in the region in more than 80 years. Every Nation, the worldwide family of churches and ministries to which Victory belongs, maintains a church here. By God’s grace, all our missionaries and church members are safe and accounted for, although at least two of our members have lost their homes, and one member suffered injuries during the earthquake. Our church is now mobilizing to assist with relief efforts. Your prayers and donations are crucial and welcome during this difficult time. Pray that the electricity and water supply return to normal as soon as possible so our church members can pump water and charge their devices to connect with other Nepalis and the outside world. Pray that groceries and banks will open as soon as possible and return to normal operations, so the people can buy food and water, as well as receive financial support from outside the country. 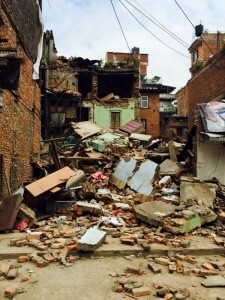 Believe God for the safety and protection of every missionary and church member, as well as the Nepali population. Peace and comfort to be upon the Nepalis, who are currently paralyzed by fear and horrified by the massive devastation. Ask for grace for our church members who have lost their homes, loved ones, and property. Believe God for the aftershocks to stop and prevent further devastation. 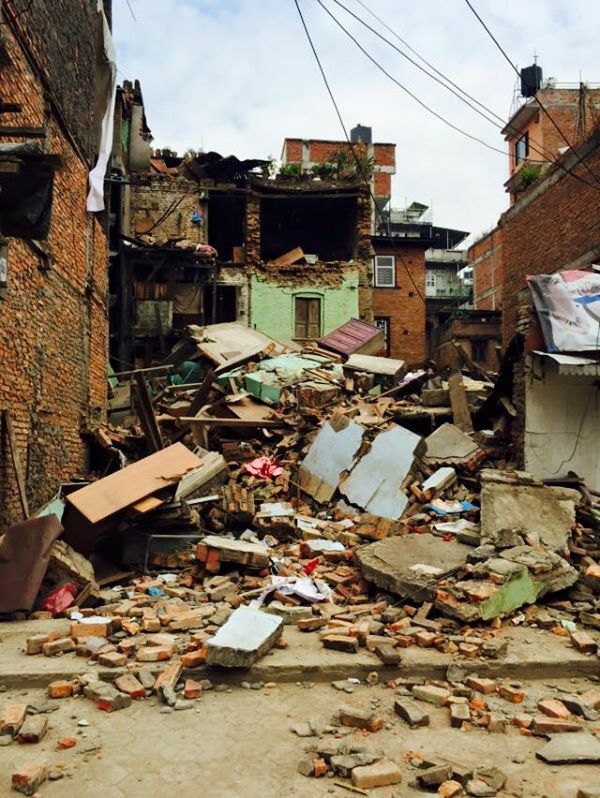 You may give to Every Nation’s relief efforts in Nepal through cash, check, or credit card. If you’re on Twitter and would like to participate, please tweet using the hashtag #HelpNepal. You may give cash or check donations in the Philippines through BPI Direct Deposit. Click here for more information. Click here to give an online donation via credit card. Do you accept clothes? How? Thanks!